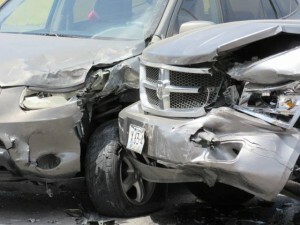 WILLEMSTAD - The chance that you are involved in a traffic accident in Curaçao is 1 in 3. This is according to the annual numbers. Last year the Traffic Safety Curaçao recorded over 13 thousand traffic accidents on the island, an increase of 14% compared to 2015. 541 people had to be transported by the ambulance to the hospital, 18 people died in traffic.